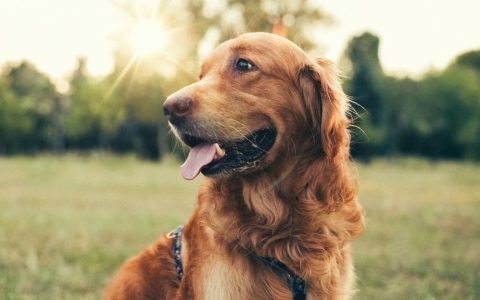 Most pet-parents would go to any length to help their furry friends, and many are beginning to consider medical cannabis as a means of wellness management and relief from pain. 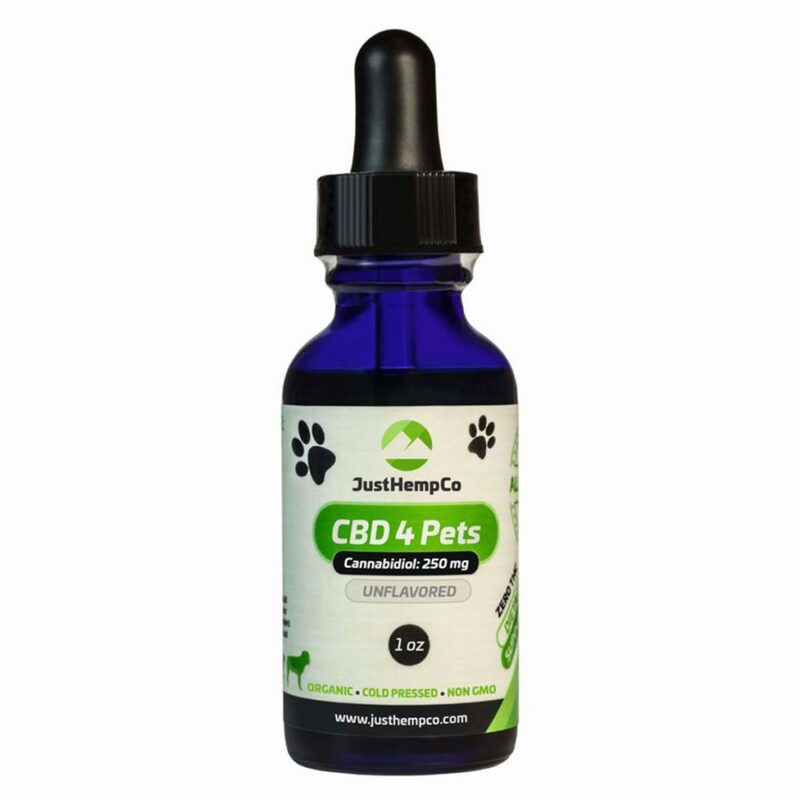 With specially-formulated CBD tinctures on the market made just for pets, you can treat your furry friends as you would yourself. 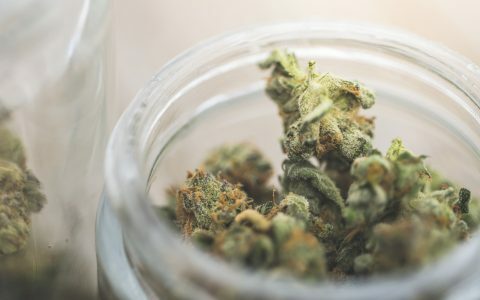 Although CBD is non-intoxicating, these tinctures should be used with careful consideration as to dosing. 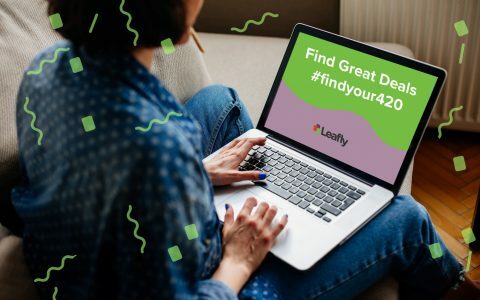 CBD can cause drowsiness in animals as well as a couple of rare side-effects with mild vomiting and itchiness, so work your way up as needed until you find the right amount to address any discomfort. 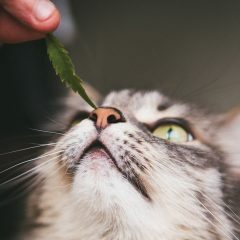 Consult a veterinarian and, if possible, try to seek out vets who are open-minded about cannabis as a potential treatment and have seen the benefits of CBD for pets firsthand. Organic and 100% natural, these hemp-derived CBD tinctures use whole-plant extraction and are available in bottles containing amounts from 240mg to 1450mg total CBD. No herbicides, no pesticides, no additives or preservatives—just simple CBD in a straightforward formula. 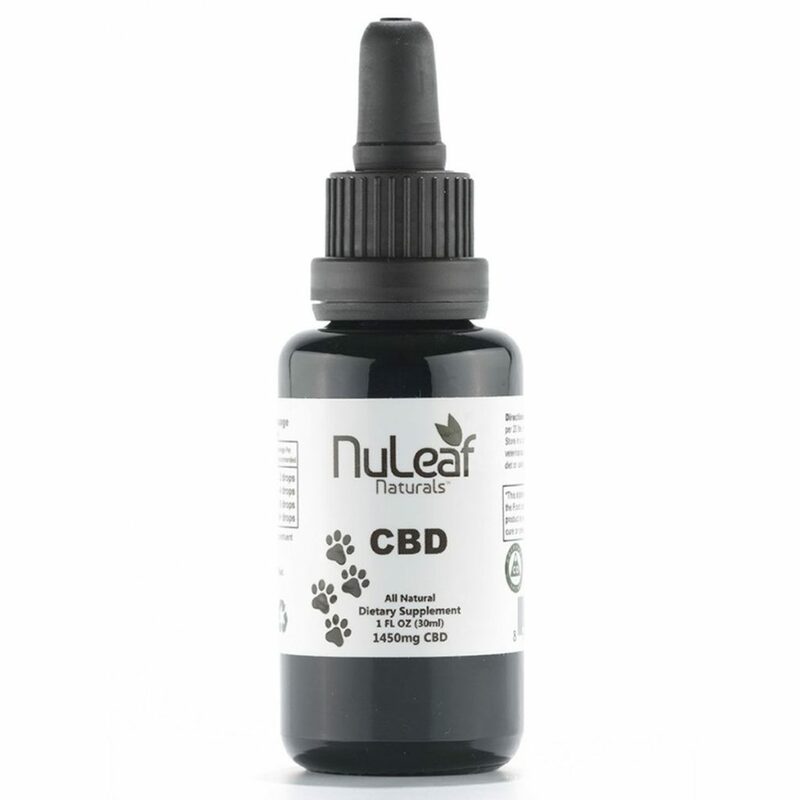 Derived from a natural CO2 hemp extract, this tincture is 100% organic and comes in three different formulas designed for cats, dogs, and horses. All three contain high amounts of CBD, ranging from 300mg to 900mg per bottle. The feline and canine tinctures also contain coconut oil-derived medium-chain triglycerides for an extra wellness boost. 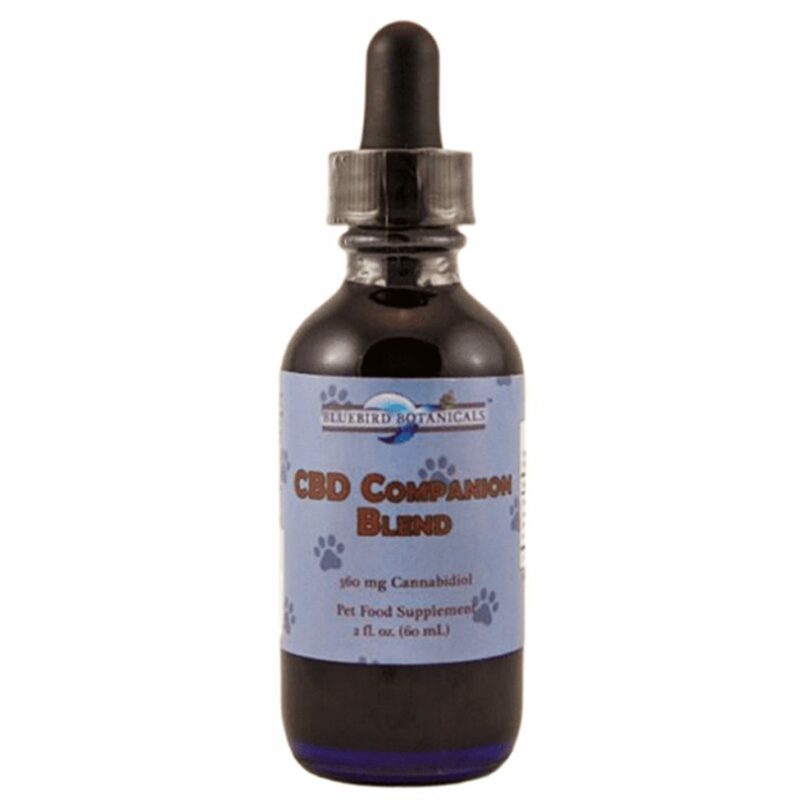 Bluebird Botanicals offers a CBD and nutritional oil blend specifically formulated for pets. The tincture contains 180mg CBD, fermented cod liver, and hemp seed oil. 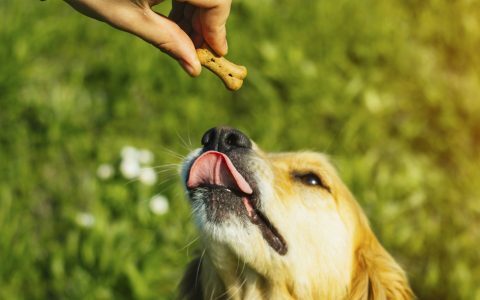 These additions bring in vitamins A and D, along with DHA, EPA and a hearty dose of omega oils to your pet’s medicinal regime. The Chronic Boom Delights tincture is created using organic CBD from whole hemp plants—stalks, seeds, and all. 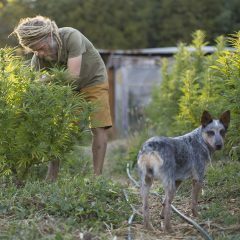 The company uses CO2 extraction methods and their very own hemp plants grown specifically for your furry friends. The formula comes in bottles with anywhere from 150mg to 300mg CBD, so you can choose the amount that best suits your pet’s needs. 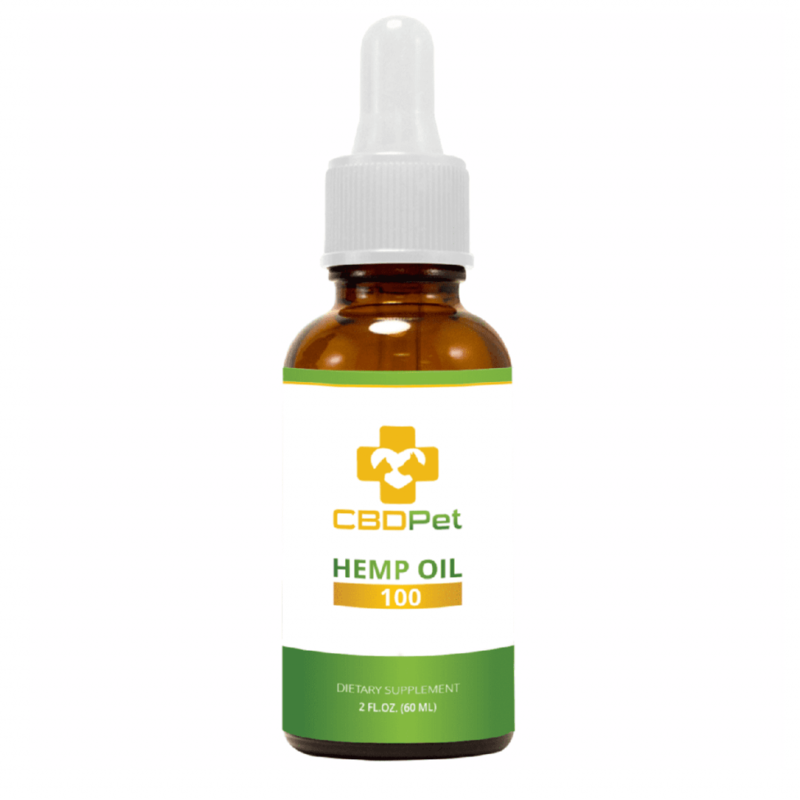 CBDPet formulates their oils with pet wellness in mind. This full-spectrum, concentrated 100mg CBD hemp oil is organic and contains a natural hemp flavor. 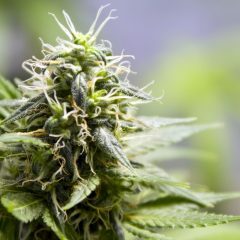 The tincture is CO2 extracted, free of pesticides and herbicides, and tested by a third-party lab to ensure consistency and purity throughout. Canna Hemp creates their pet tinctures using organically-derived hemp seed oil, CBD oil, and MCT oil. It’s recommended that tinctures be mixed with your pet’s food, and the formulas are designed for animals of any size. Each serving (measured by filling the dropper) includes 7mg CBD. 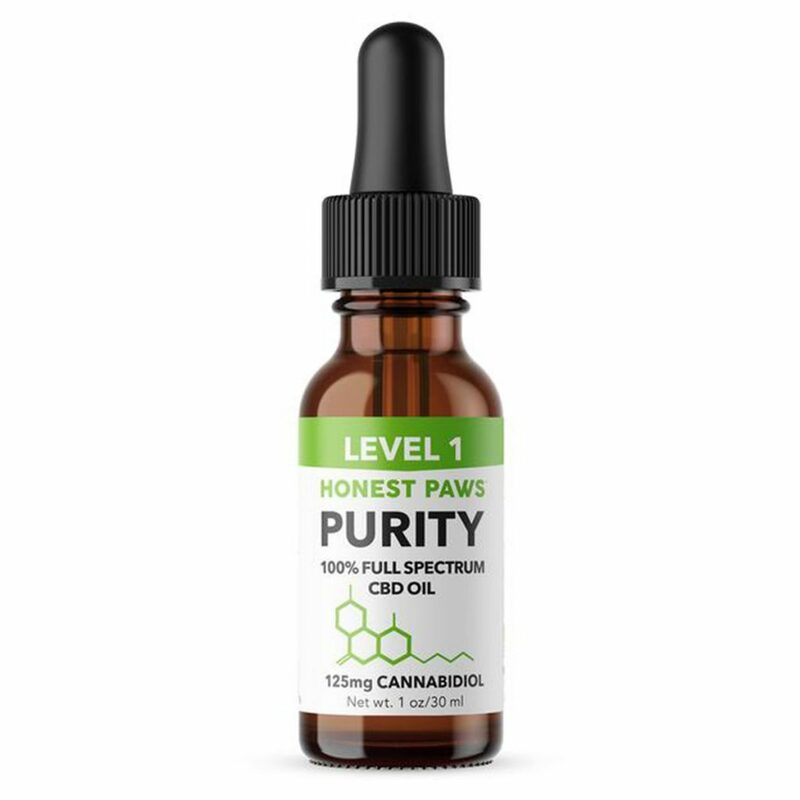 Honest Paws’ CBD Oil for Dogs offers three different levels of potency based on the dog’s weight, and each bottle contains full-spectrum CBD oil along with healing MCT oil. It’s the perfect addition to your pet’s regime to combat anxiety, joint issues, and inflammation. 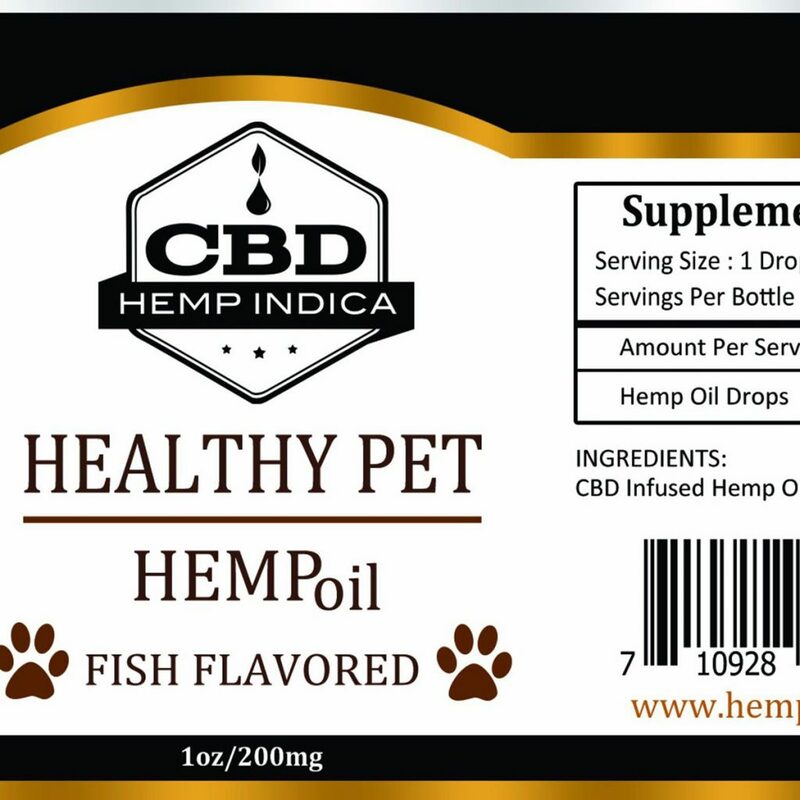 Hempindica’s pet tincture features a blend of 200mg CBD and real fish oil, which is an excellent added supplement for health-minded owners. 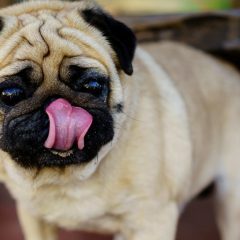 The combination makes for a tasty and robust formula that pets will love whether it’s mixed into food or given directly. Irie’s organically grown, full-spectrum CBD hemp oil is paired with organic hemp seed, fermented cod liver oil, astaxanthin, and vitamin E oil extract, making it an antioxidant powerhouse with the added benefits of CBD. JustHempCo uses organically grown Colorado hemp to create its rich 250mg CBD tincture. This whole plant hemp oil is 100% organic and does not include any additional carrier oils—just pure CBD. 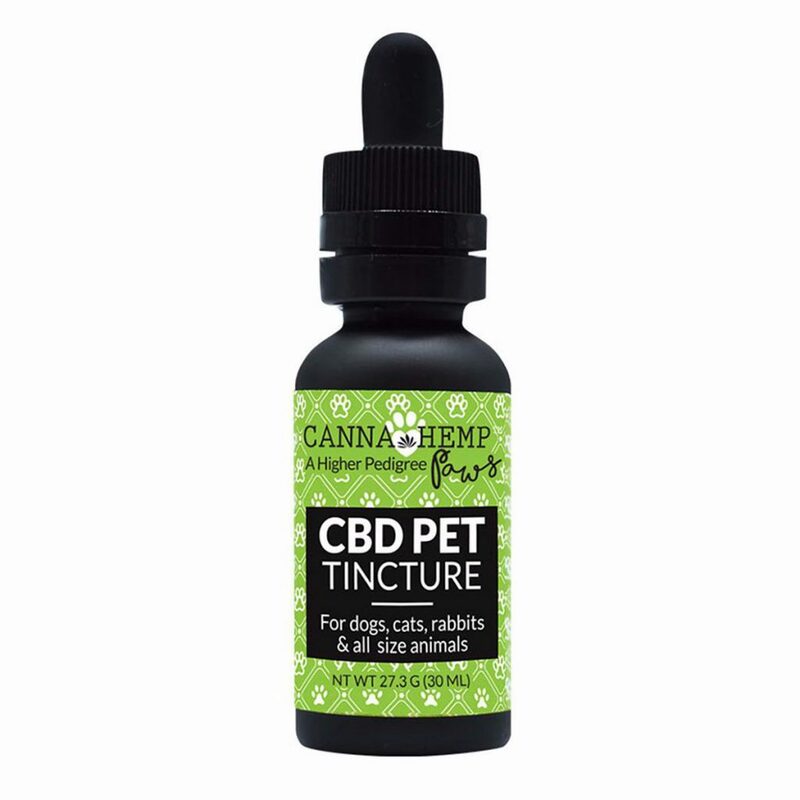 This 115mg to 230mg CBD tincture is formulated by a veterinarian and can be purchased in doses specific to either small or large pets. Those who purchase the tincture also receive a complimentary consultation with the resident veterinarian at Vet CBD. Triniti’s flavorless hemp-based tincture features 1000mg CBD and 100% organic MCT oil. 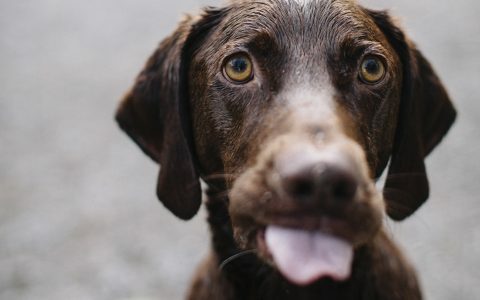 Triniti’s efforts to create pet-friendly cannabis medicine come from personal experience, as the people behind the brand are also passionate pet owners. Very much enjoyed your most recent contribution for Leafly featuring 11 CBD Tinctures Made for Your Pet. 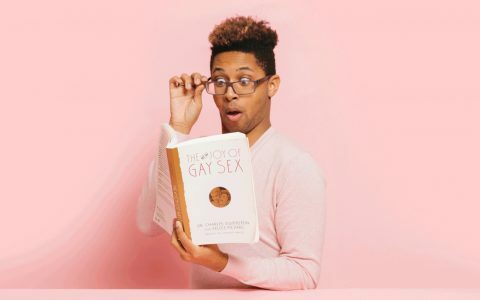 I wanted to bring to your attention a new product that was recently released by my company Applied Basic Science Corporation. To date, we are the first and only company who is clinically testing and researching CBD’s efficacy for dogs. 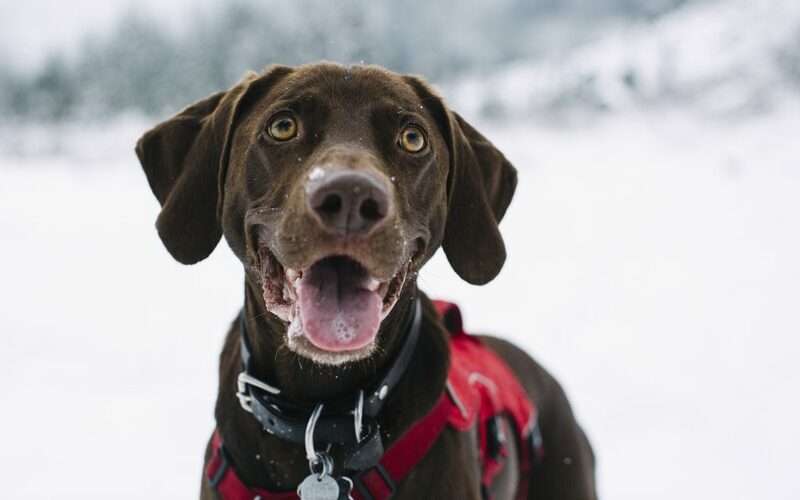 As of a few months ago in collaboration with researchers at Colorado State University, we began enrolling dogs in two clinical trials measuring the effectiveness of our Colorado Hemp Oil, or C.H.O., in treating symptoms of osteoarthritis and epilepsy. We are looking forward to sharing results of these trials in the very near future. We would very much appreciate you including us in all future mentions of tinctures and products that incorporate CBD for dogs. I want to treat my cat’s upper respatory infection (caused by a virus) with CBD. Is it dangerous if I treat him with a diluted CBD 500mg that I already have?